Cascando | Pillow Space Magazine Holders zur Raumergänzung. Pillow Space is a series of acoustic space dividers with an unprecedented performance. 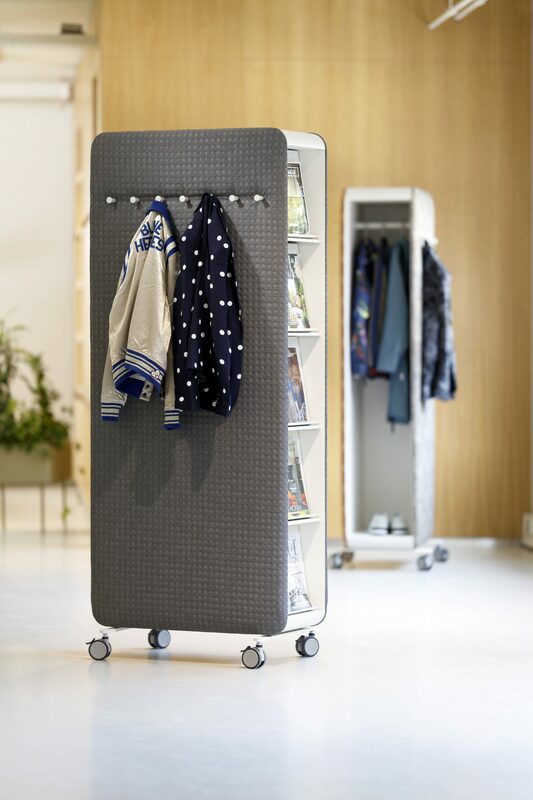 They provide visual privacy, sound absorption and a high level of functionality to any open space. Standard or premium acoustic wool guarantees optimal sound absorption in any situation. On the inside (in the space between the panels) displays can be placed. 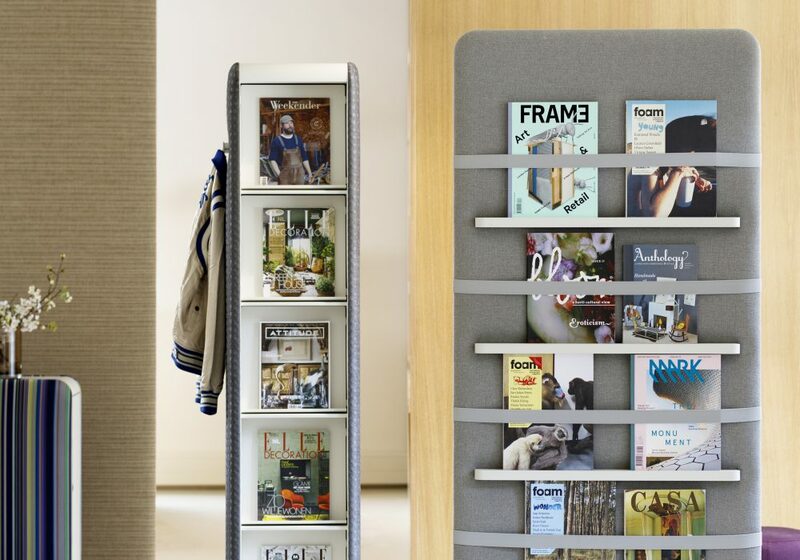 Pillow Space Magazine Holders are made of powder coated steel in the same style as the main body. 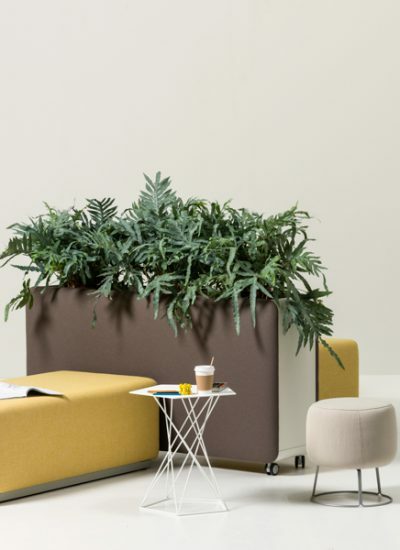 Pillow Space planters make it possible to integrate nature in sound absorbing office desig..
Pillow Grid whiteboards are part of the Pillow series. These magnetic whiteboards have a .. 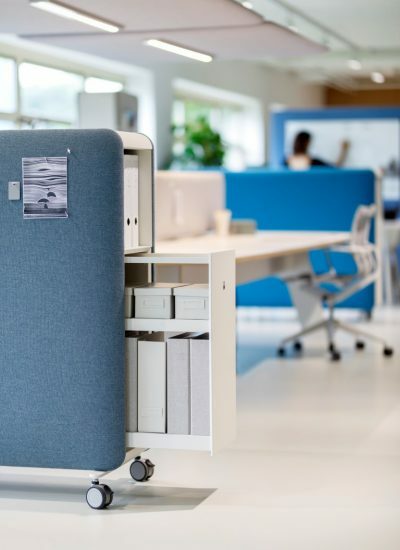 The Pillow Space room dividers offer a range of whiteboards as well. 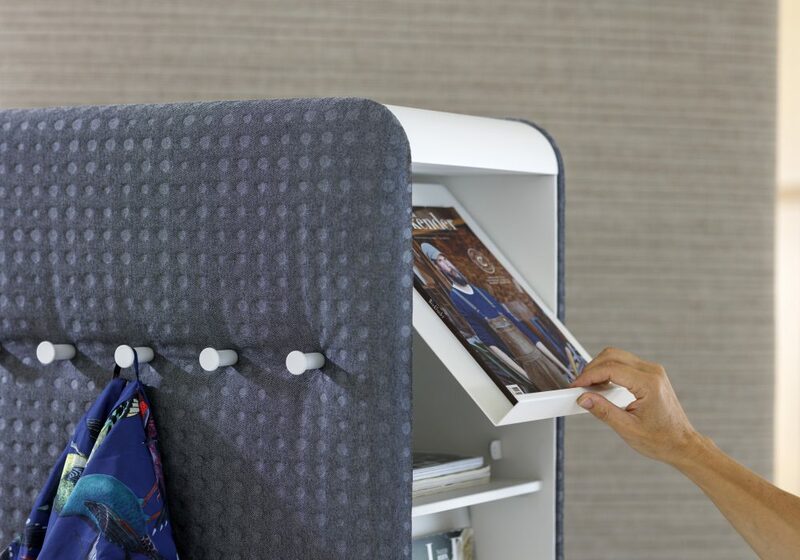 There are two version..
Pillow Space is a series of acoustic space dividers with an unprecedented performance. The..